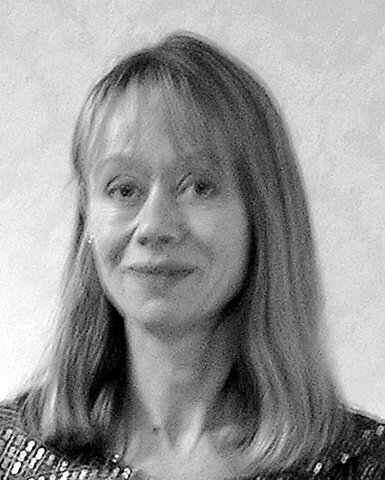 Elaine Sturman graduated from Kings College and has over 20 years experience in the diagnosis and treatment of musculoskeletal disorders. She qualified in Traditional Chinese Acupuncture with the British Acupuncture Association in 1987 and has undergone extensive post graduate training in soft tissue injuries, back and neck problems and women's health. Elaine's many clients include members of the Royal Ballet (with a particular interest in hypermobility), professional musicians, sportsmen and women. She has also worked as an ergonomics advisor to a number of corporate clients including the Daily Mail, Bristol Myers Squibb and Human Capital Limited. "I have always believed in listening to my patients and adopting a holistic approach to treatment. My priority is to tailor treatment and exercises to meet individual needs."